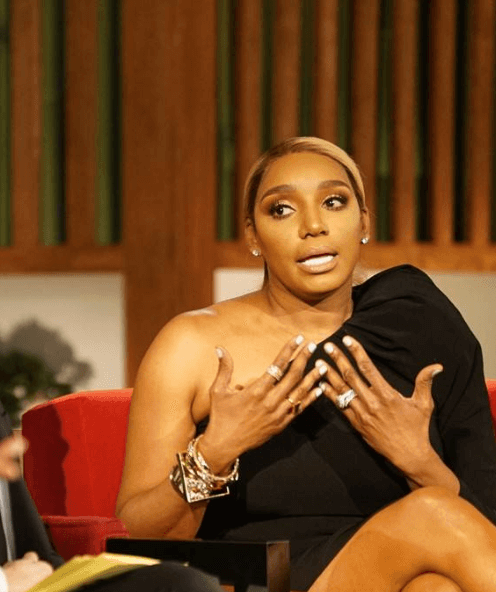 NeNe Leakes & Husband Gregg Tackle Cheating On 'RHOA' Reunion! On Part two of The Real Housewives of Atlanta season 11 reunion airing Sunday night — NeNe and Gregg Leakes‘ marriage problems are front and center. “Does he get on you for revealing too much about your relationship?” Cohen asked in the clip below of The Real Housewives of Atlanta reunion. “Oh, he does?” Cohen continued. “He gets on me about revealing a lot of things,” she confessed. NeNe Leaks Exposes Cynthia Bailey’s FAKE Engagement To Mike Hill — Says Cynthia’s Trying To Secure ‘RHOA’ Job! “Maybe it didn’t get removed from you?” Cohen asked NeNe. Press play to watch below. NeNe and Gregg’s marriage took a huge hit after his cancer diagnoses. A few of NeNe’s co-stars accused her of mistreating her husband during his cancer fight. Gregg Leakes was diagnosed with cancer in June 2018 and completed six months of chemotherapy at the end of March 2019.